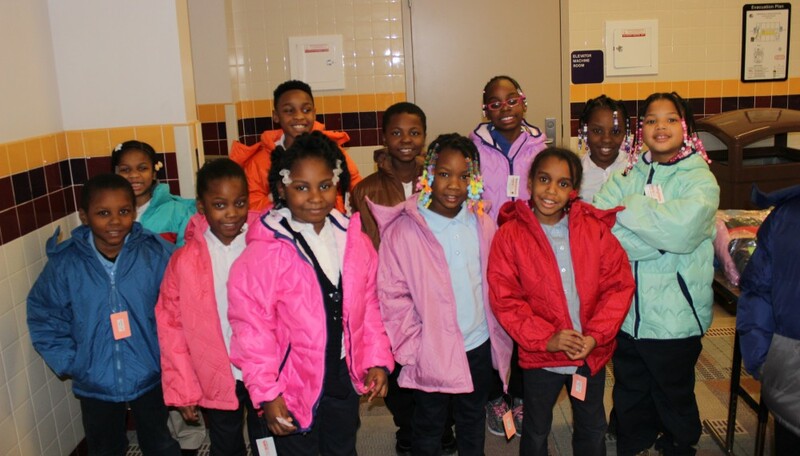 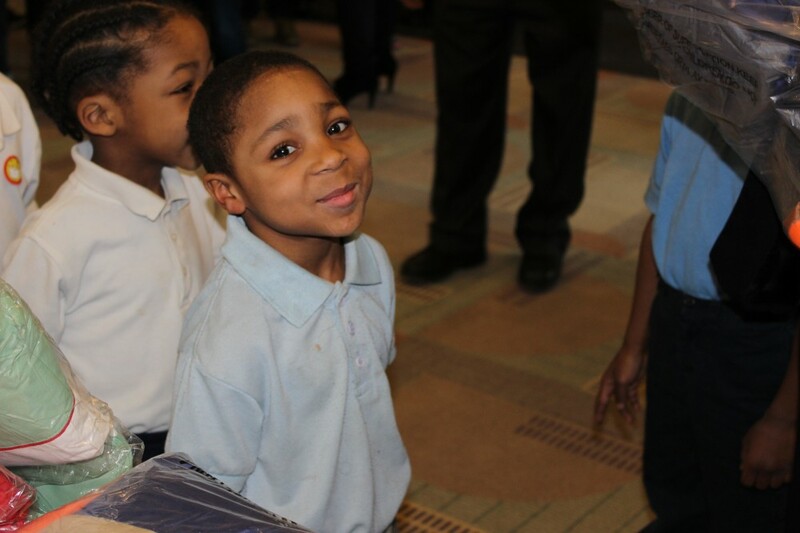 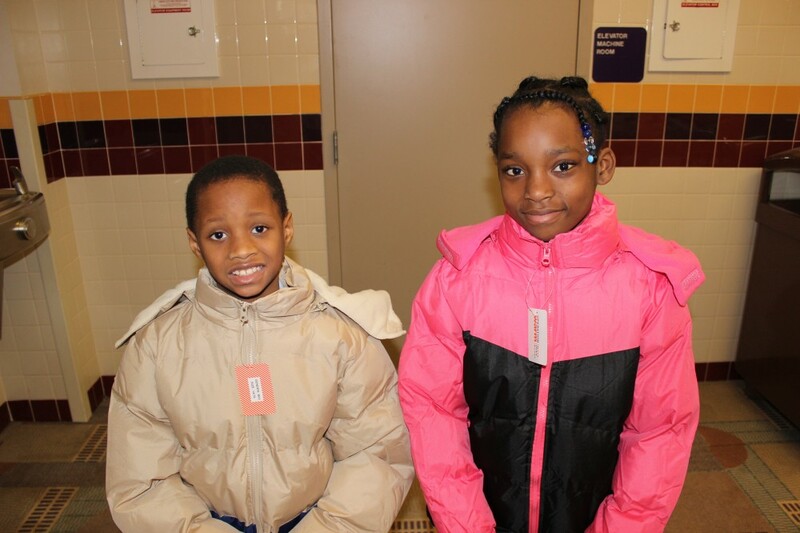 Operation Warm: More than a Coat, a non-profit organization that provides brand new coats to children in need, provided students at Greenfield Union Elementary-Middle School with nearly 100 warm coats on Thursday, March 5. 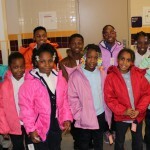 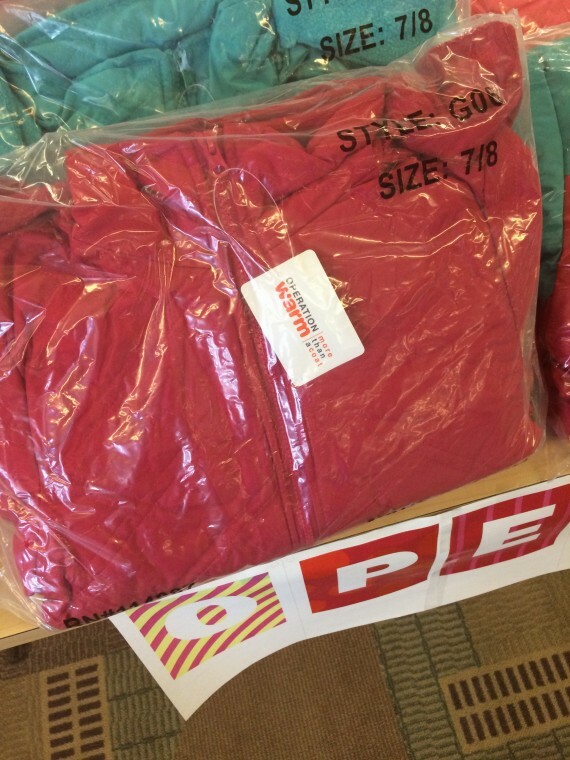 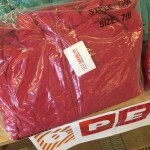 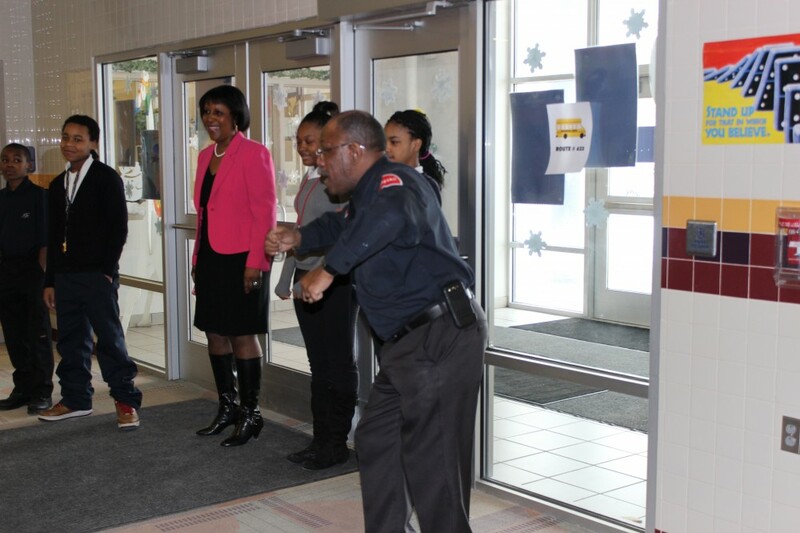 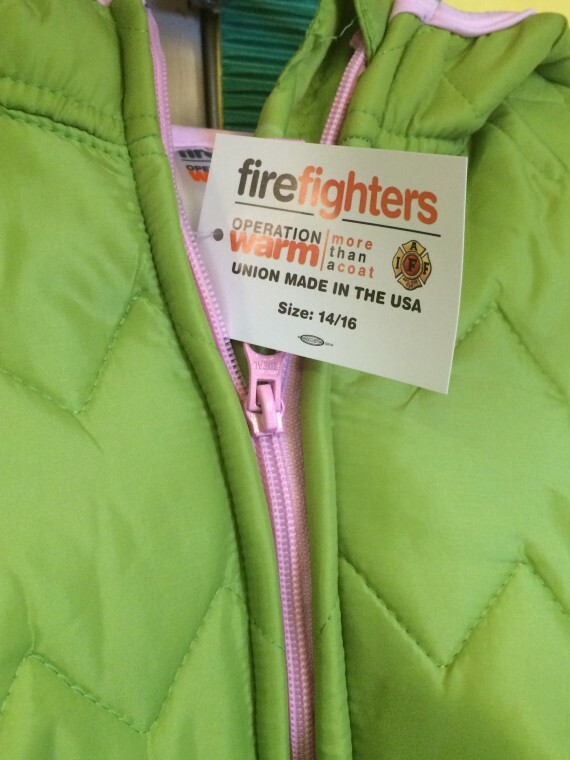 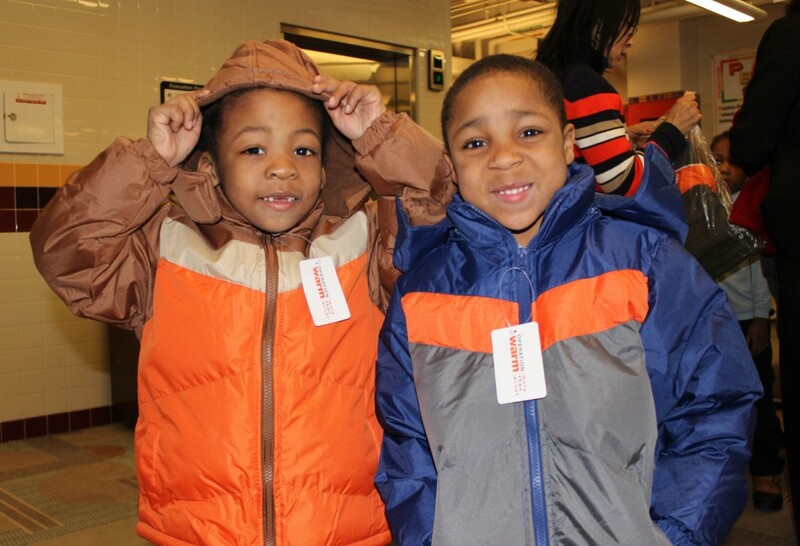 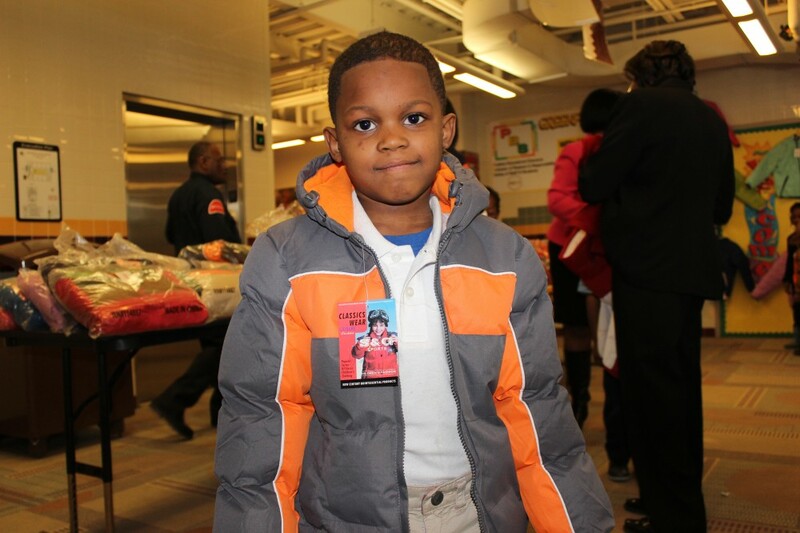 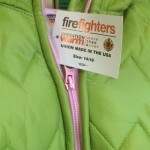 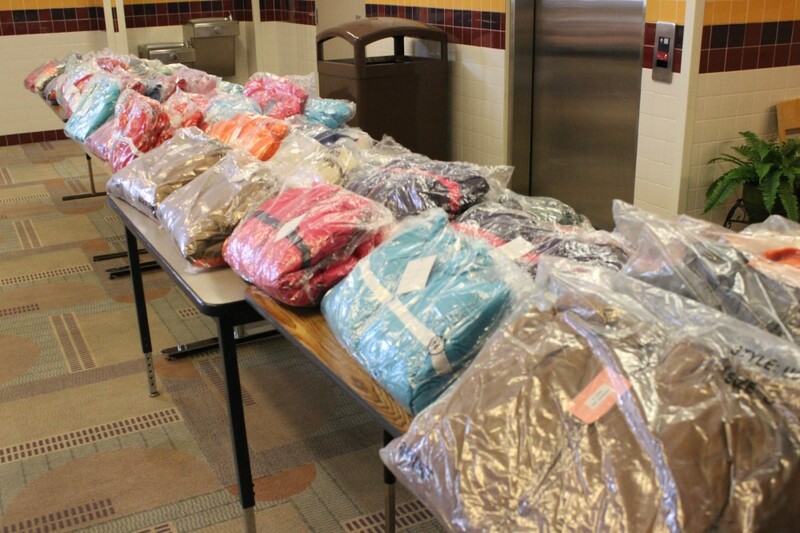 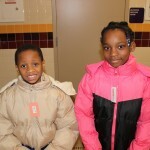 In total, the organization has provided 9,163 new coats to DPS to be distributed this week. 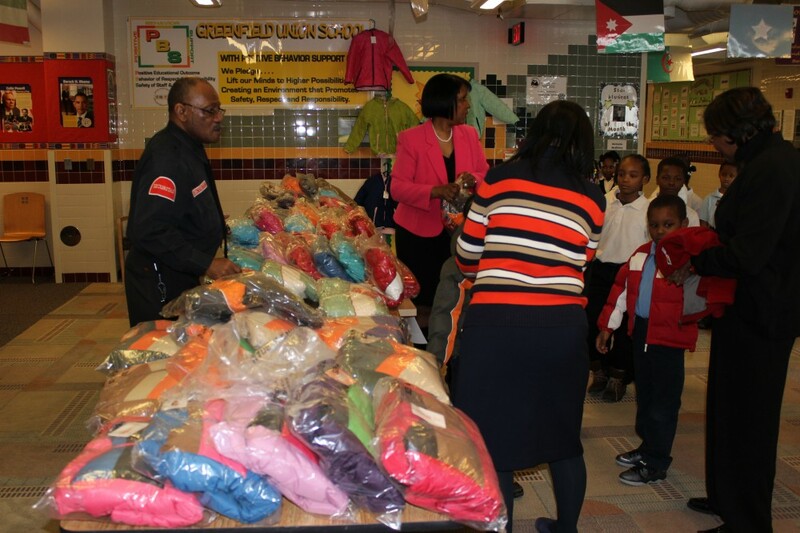 Operation Warm was originated in 2002 and works with community-based organizations to both select and distribute coats to children in need. 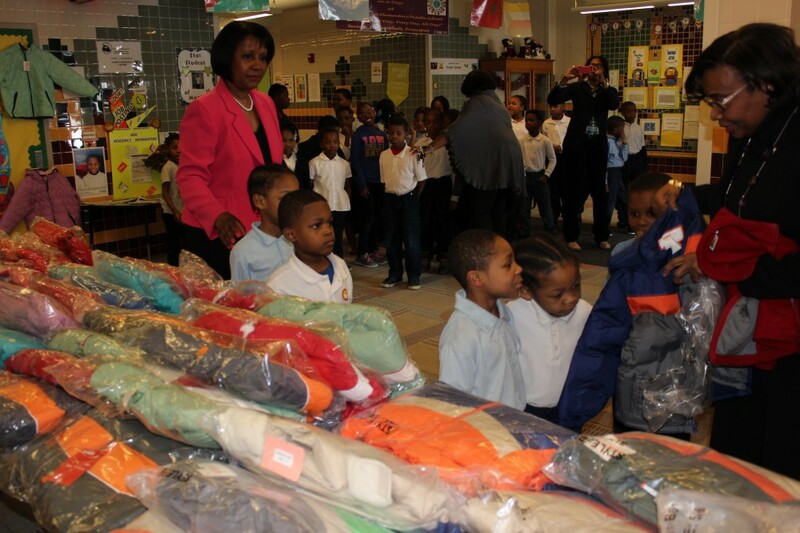 According to Operation Warm, the organization currently distributes coats in 49 states and the District of Columbia, averaging 300,000 coats annually. The organization understands that for many children, a new coat may be the only new item the child will receive. 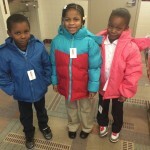 The gift of a new coat has provided children with a sense of inspiration, pride, excitement and joy. 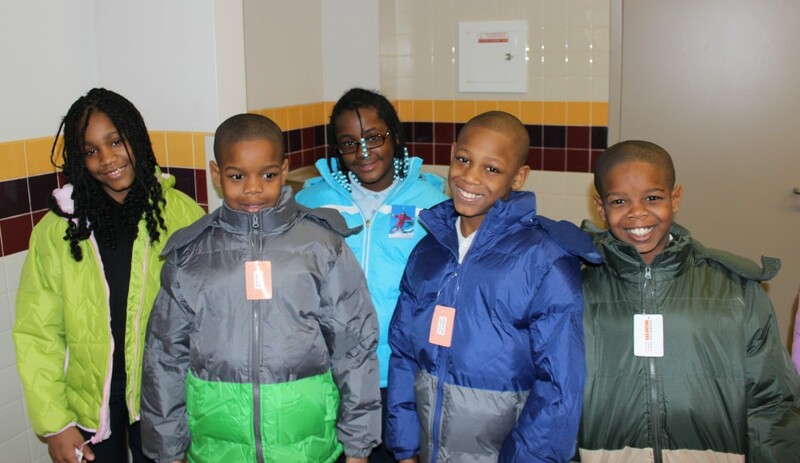 According to the organization, the gift of a new coat has been said to be instrumental in raising self-esteem of children struggling in poverty. 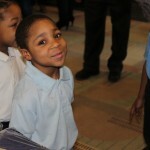 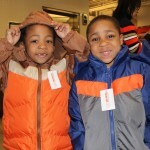 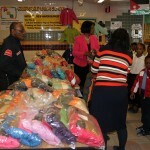 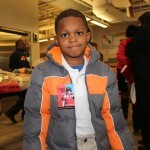 For more details about Operation Warm, visit www.operationwarm.org. 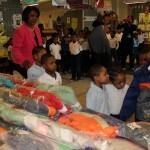 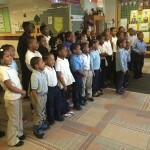 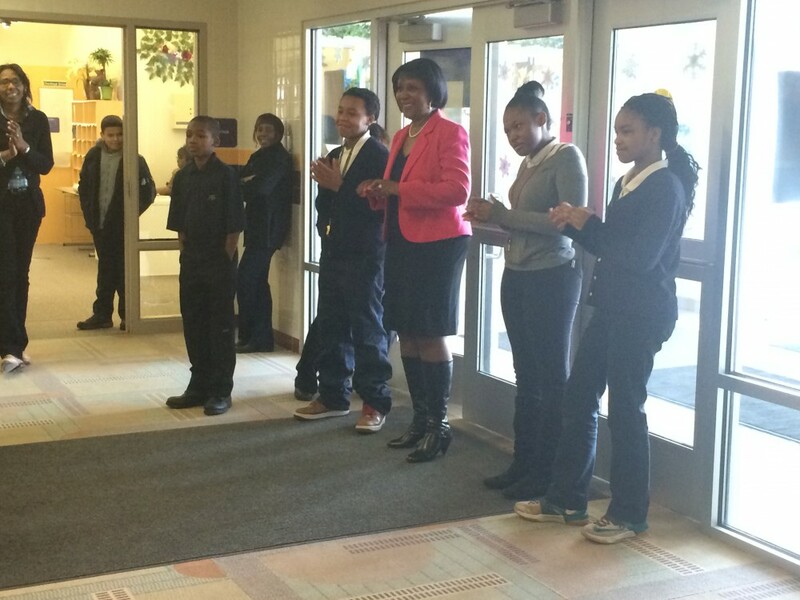 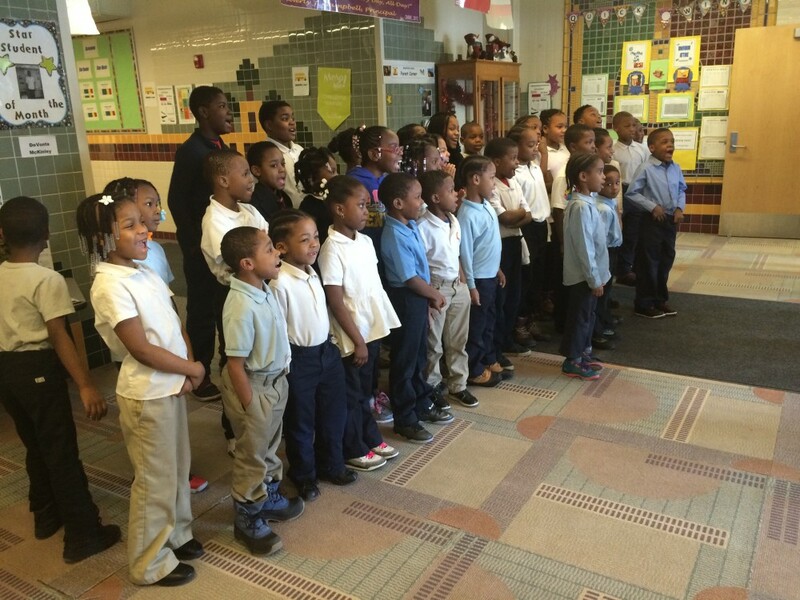 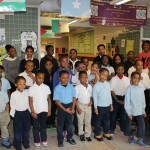 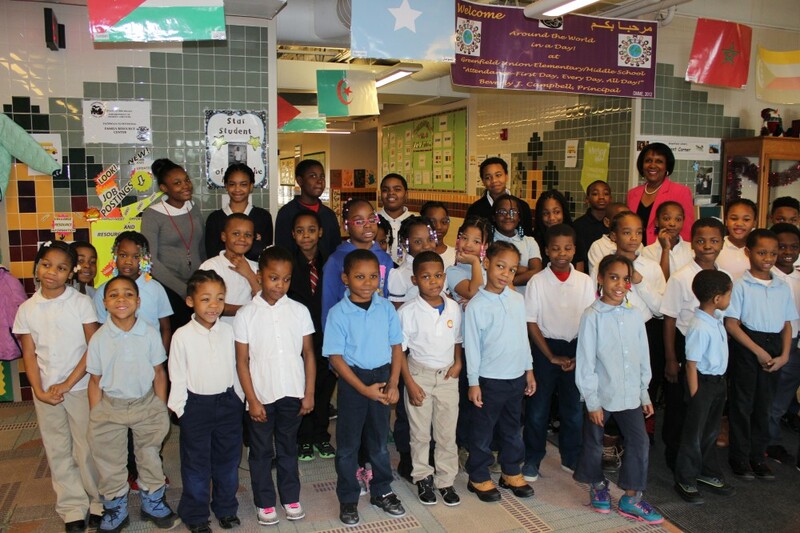 Check out the story on Tell Us Detroit. 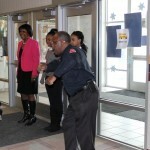 This entry was posted in News and Press Releases, Student Showcase and tagged 140.